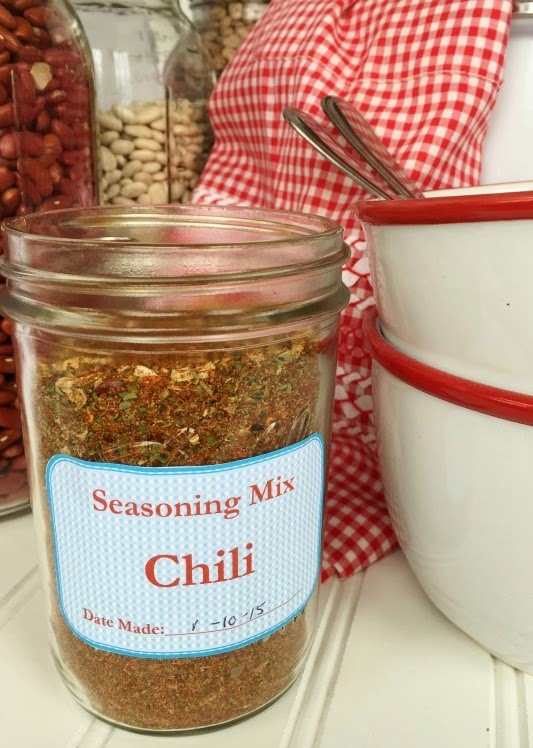 Homemade CHILI SEASONING MIX (makes crazy good chili)!--The frugal farm girl's DIY ready-made mix series. 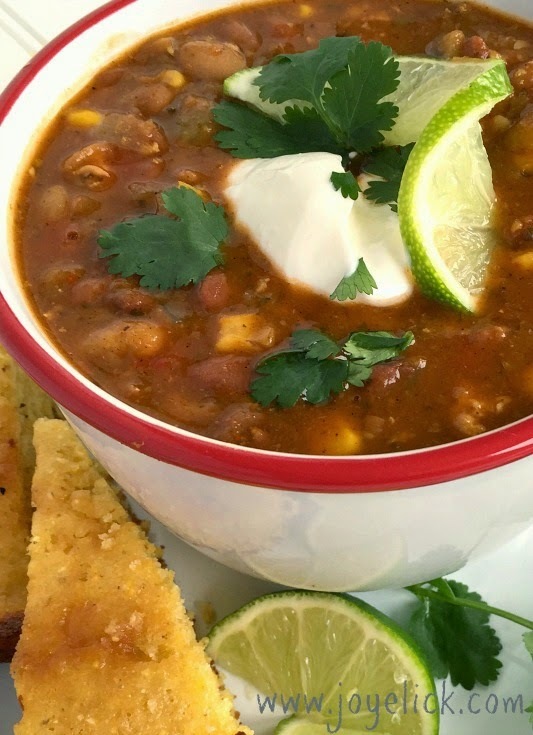 Homemade chili is a family favorite around our house (especially when paired with homemade cornbread.) Oh how I wish I'd known sooner how to make my own seasoning mix. I used to buy those little seasoning envelopes from the store, but those things are pricey at about $1 a packet. When I make chili, I make a lot, so it's common for me to use five packets in one pot of beans. That's $5 just in the seasoning mix alone. But even bigger than the cost savings, is the control you have over flavor and ingredients when you make your own seasonings. Today's chili seasoning is just the tip of the ice-berg. In this ready-made mix series, I'll show you how to make lots of other seasoning mixes, too. But today--chili it is (and boy does this mix make some crazy good chili)! Are you ready? Then grab an apron, folks, and let's get started! In a medium bowl, combine everything with a whisk. Store mix in a pint-size jar in your pantry for future use. (You'll find free printable labels below). Use 1 to 2 tablespoons of your chili seasoning mix per quart of chili you're making. When using canned beans from the store, keep in mind that these will usually contain salt and seasoning, so you may wish to reduce the amount of seasoning that you add. Likewise, if using homemade beans from scratch, you may wish to use a bit more of your seasoning mix to achieve the taste you like. This chili is awesome! Just the right amount of spiciness with a hint of smokey flavor. Pair it with homemade cornbread, and your family will thank you! * A NOTE ABOUT THE BEANS: For this recipe, I cook my beans from scratch using the instructions in the box below. I use 2 cups dry small red beans, 1 cup dry pinto, 1 cup dry Great Northern beans. When done, they make just over 8 cups of beans, drained. Step 1: You can use canned beans in this recipe, but if you want to use dry beans from scratch, just follow the instructions in the box below. If using canned beans, skip to step 2. Step 2: Dice the onion and bell peppers. Heat the oil in a skillet. When the skillet is hot, saute the onion and peppers with the minced garlic for one minute. Add the ground meat and cook until the meat is no longer pink. Add 2 tablespoons chili seasoning mix to the cooked meat. Set aside. Step 3: Slice the celery. In a large stock pot, place the beans, frozen corn, celery, tomato sauce, mild chili peppers and cooked meat mixture. Sprinkle in the remaining tablespoons seasoning mix and stir everything together. Add the chicken broth and liquid smoke. Place the pot on the stove and heat over medium heat, stirring occasionally until hot and slightly thickened (about 20 minutes). Step 4: Top each individual serving of chili with the sour cream, cilantro, cheddar cheese and lime wedge. Makes approximately six quarts. (Like I said, my family loves chili!). 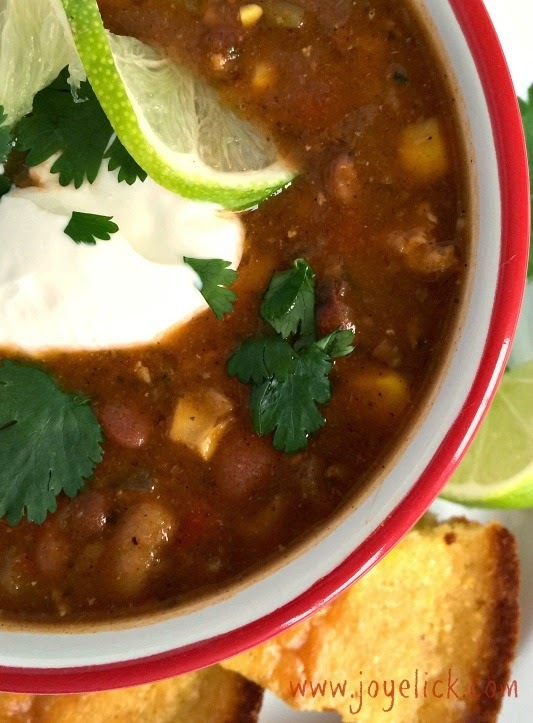 When we make a big batch of chili, we eat it so fast, it only lasts a couple days. But you might consider using some today and freezing the rest for another time (I do this with all kinds of meals for those times you need convenience from the freezer). Cooking dry beans from scratch isn't hard, and by learning how to do it, you can save a lot of money on your food bill. 1. Rinse. It's recommended that you rinse dry beans and other legumes to remove any unwanted small stones or debris. Place beans in a colander and quickly rinse under running water, using your hand to stir the beans around. 2. Sort. Take a couple minutes to sift and pick through beans, removing any shriveled, broken or damaged beans, as well as any unwanted stones or debris that may not have been removed by rinsing. 3. Pre-soak. The purpose for pre-soaking beans is to help the un-digestible carbohydrates to break down. It's these carbs that can cause the gas associated with eating beans. To soak, place the beans in your crock pot Add 3 cups of water for every cup of beans. Beans expand a lot when cooked. When deciding how much to make, consider this: 2 cups dry beans will yield roughly 4 to 5 cups cooked (depending on bean variety). Allow beans to soak over-night, or for about 6 to 8 hours. 4. Cook. When the beans are done soaking, drain the water off and discard it, as it contains the unwanted gas-producing part of the beans that is hard on digestion. Rinse the beans. Cover with fresh water: Roughly 3 cups water per cup of beans. You may need to add water during cooking. Cook on HIGH for about 6 hours. 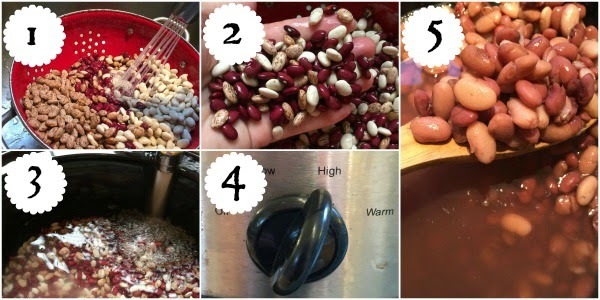 Typically, different kinds of beans require varying lengths of cooking time, but in a slow cooker, or when you're cooking a mixture of bean types, this is less important. In general, the beans are done when they smash easily against the side of the crock pot with the back of spoon. 5. 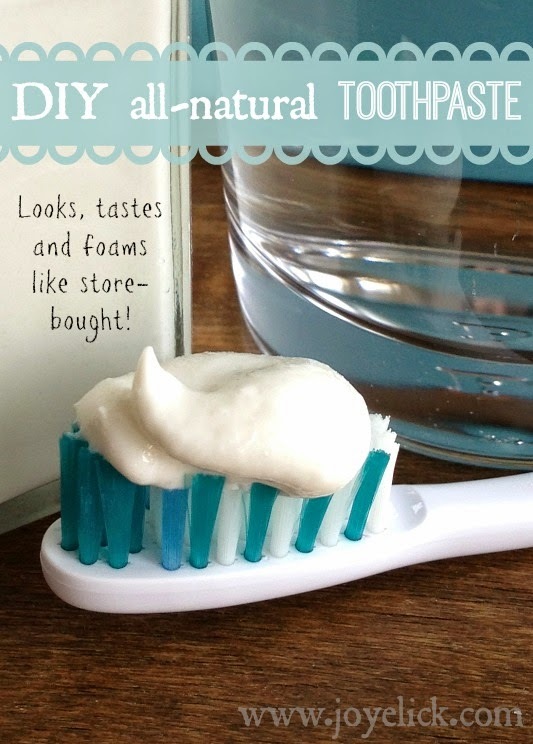 Drain and use, or store. When the beans are done cooking, drain off the cooking water. 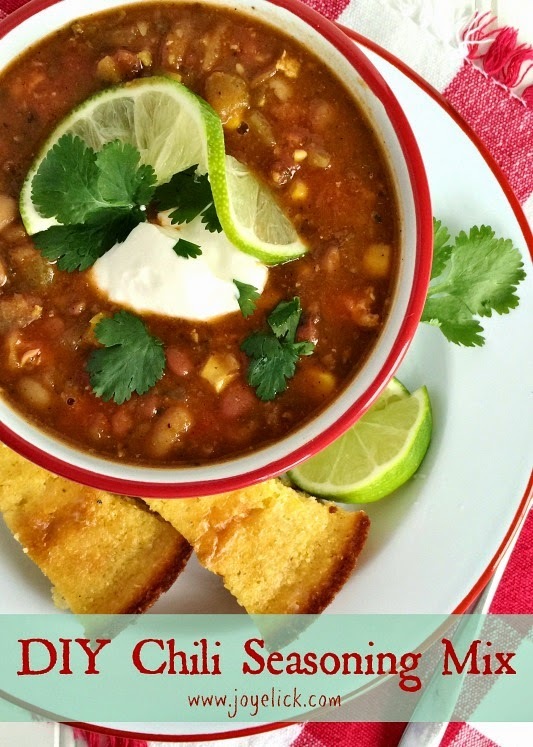 Use the cooked beans in a recipe, like chili, or store them. Beans can be covered and stored in the fridge for two days, or frozen for up to a year. Beans freeze well, so you might consider cooking a large batch and saving them for future use. 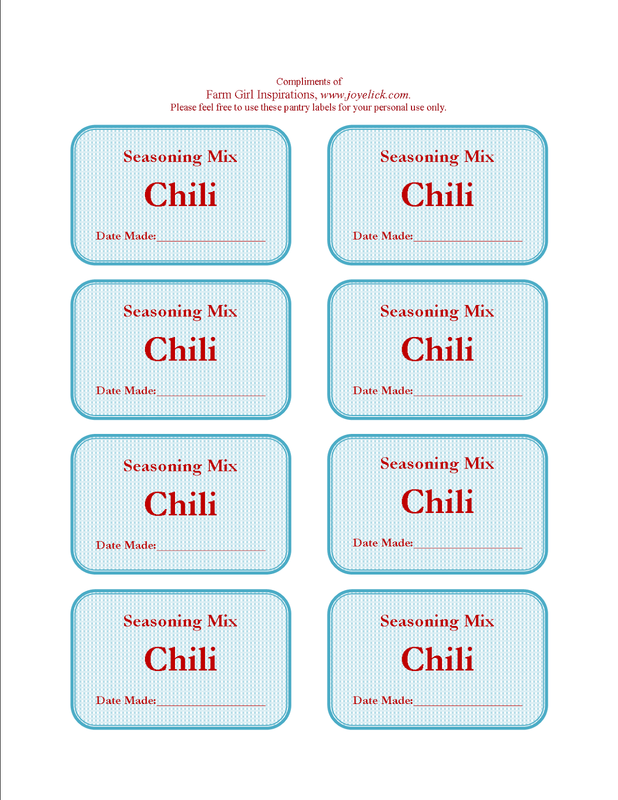 CLICK HERE to download your free Chili Seasoning Mix Labels. 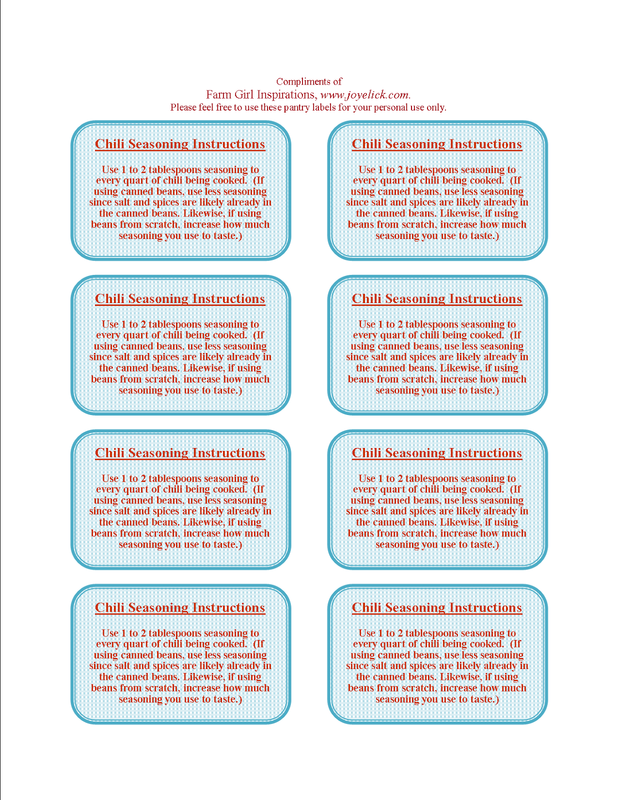 CLICK HERE to download your free Chili Seasoning Mix Instruction Labels. Let's chat: Do you have a favorite homemade seasoning mix you like to use? Do you make other homemade mixes? If so, why do you do it? I'd love to hear from you in the comments below! The first time I tried to cook dry beans I didn't realize you have to cook them after you soak them. I added the soaked beans to the soup I was making, and I was very disappointed 10 minutes later when the soup was done but the beans were not. Needless to say, I had some very mushy vegetables in my soup by the time the beans were even close to edible. I wish I had read this post back then! That's such a funny story, Jessica, and one lots of gals can probably relate to, if not with beans, then with some other first time cooking flop. Congrats for giving dry beans a first try. And thanks for being willing to share! 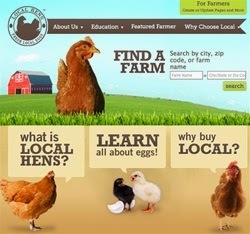 Thank you for a great article, very informative. I always forget to get the beans ready in advance, so always end up with a can or two in the cupboard as back up. I had no idea that you could freeze them - that will make life so much easier and help with the budget too!